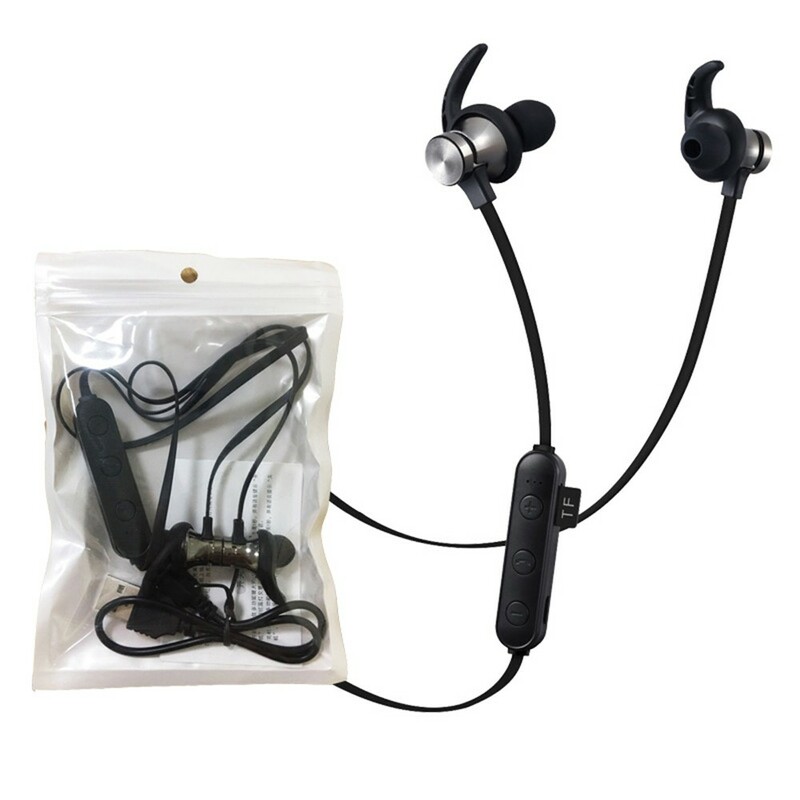 This is a multi-functional TF card BT magnetic absorption sports headset, with shocking bass and perfect sound quality. 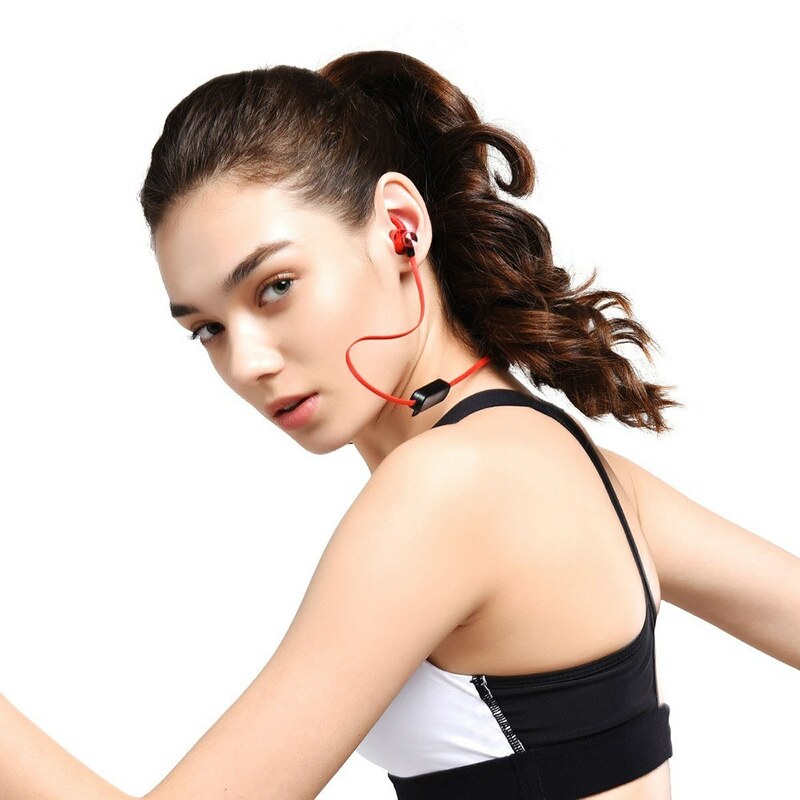 Give you a perfect music experience. 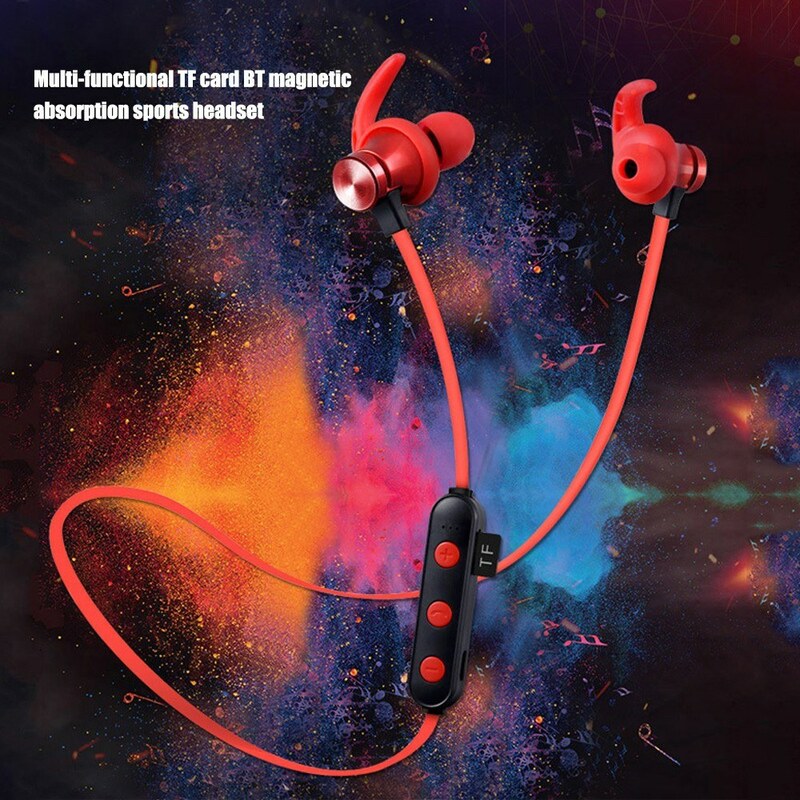 Multi-functional TF card BT magnetic absorption sports headset. One key answer, double bass sound. BT connection, TF card playback. 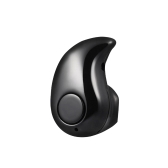 Intelligent chip, high fidelity sound quality. 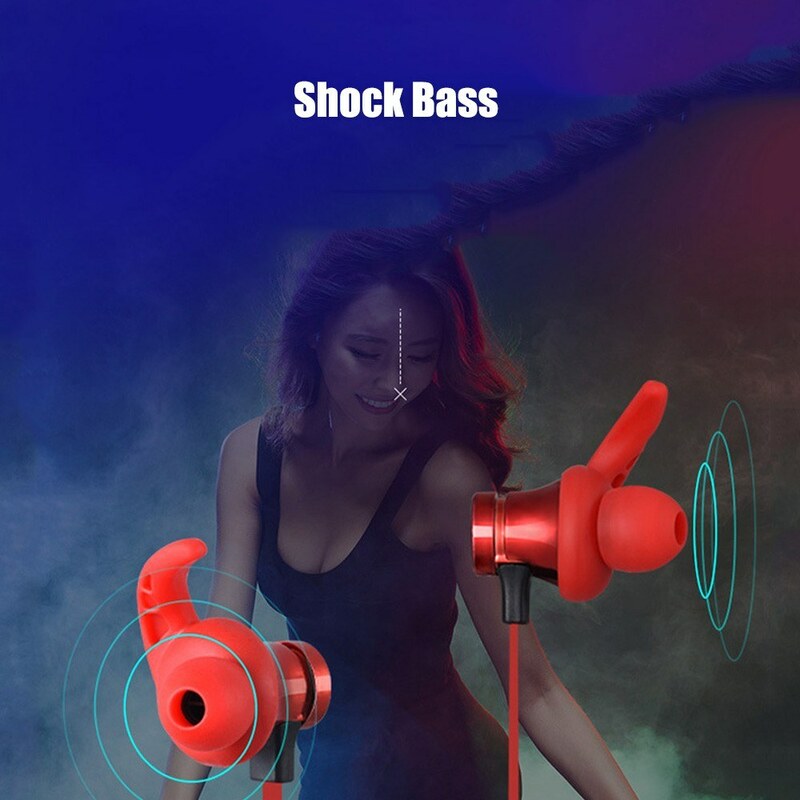 Intelligent noise reduction, shock bass. High-quality analytically restored, real space stereo field. 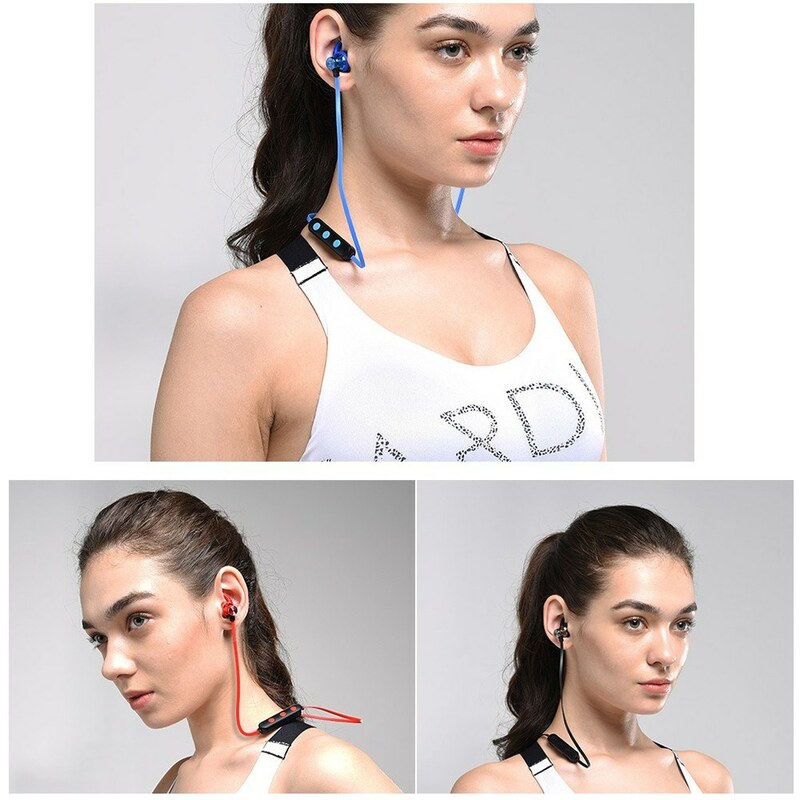 Adopt ergonomic concept, no pain when wearing for a long time. 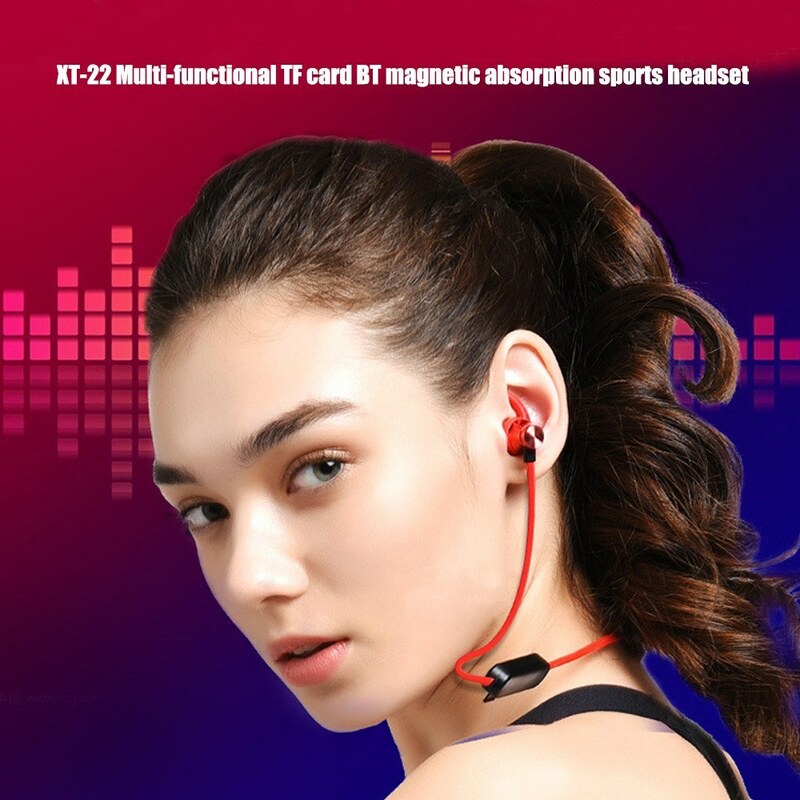 Added TF card playback mode, no mobile phone can also listen to music. 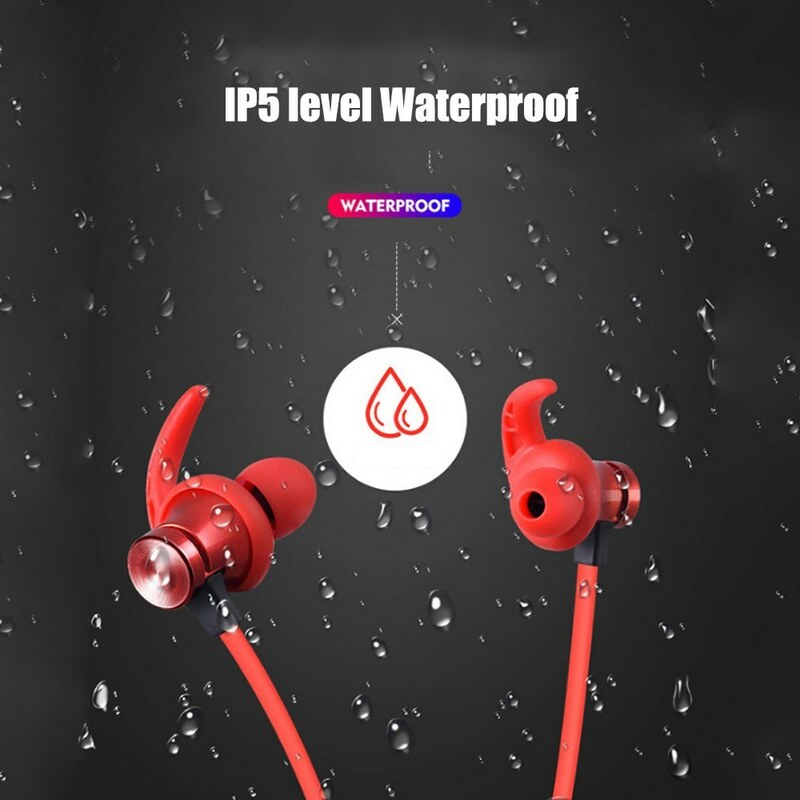 IP5 level waterproof, can be used with strenuous exercise. 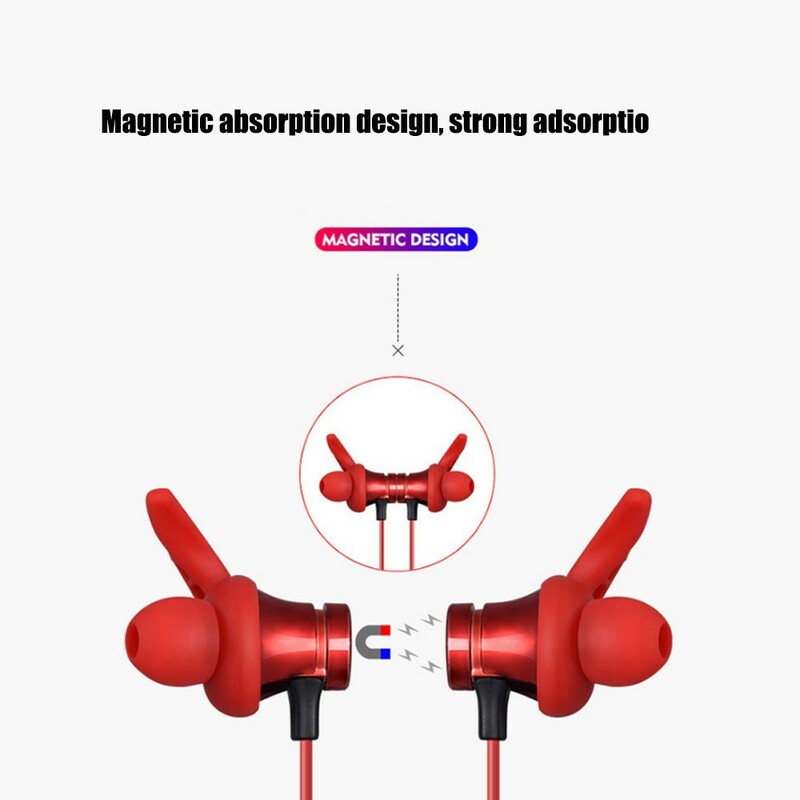 Magnetic absorption design, strong adsorption. Hd call, free play mode, free hands, not to miss call. 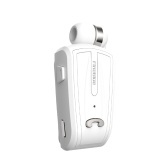 Large battery capacity, long life. 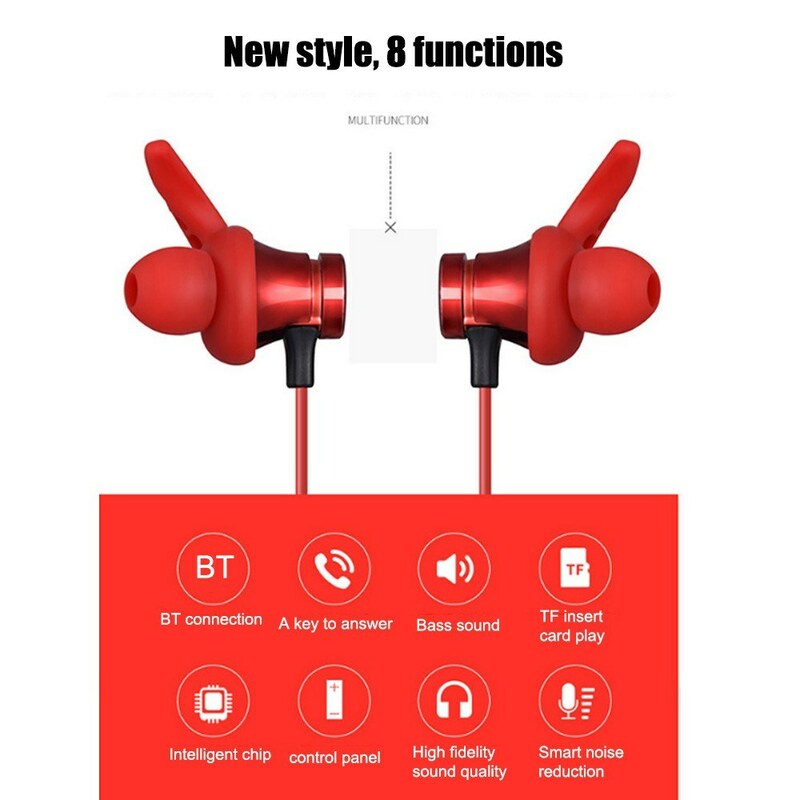 Compatible with a variety of smart devices, as long as there is BT can be compatible, mobile phone BT can talk, listen to music, see video. Q indetailed deion! max play /charge time? A Play time is about four hours, charging about one hour，thanks. 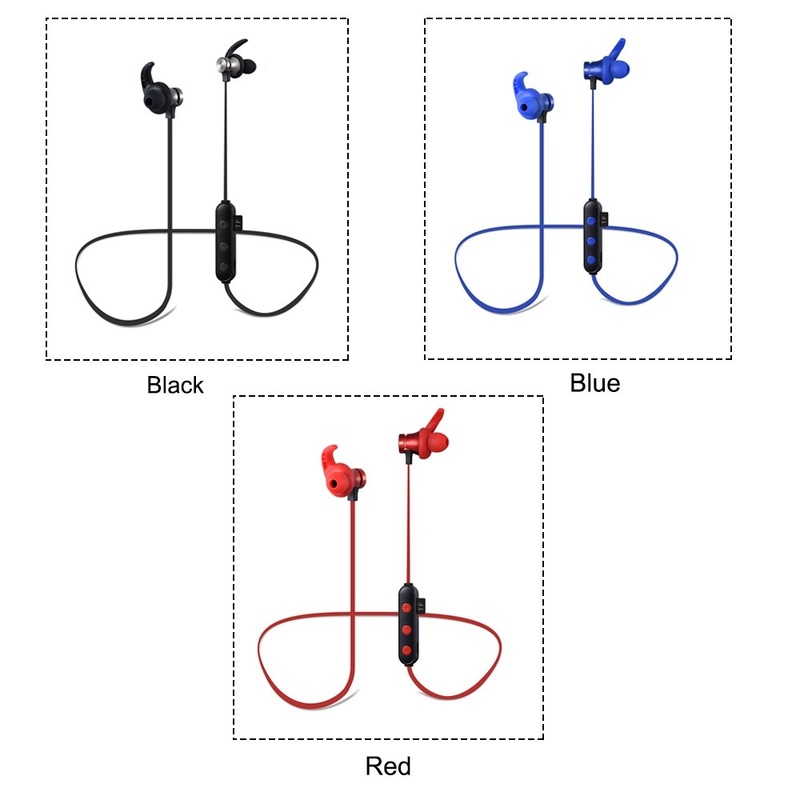 Reasonable priced item good value only one common problem is that the entry wire into the earpieces is not clamped and it is able to move freely this causes it to snap inside the earpieces and eventually with use they become open circuit. If you are considering them on arrival place some glue at the entry point to stop them moving. They work fine after that. 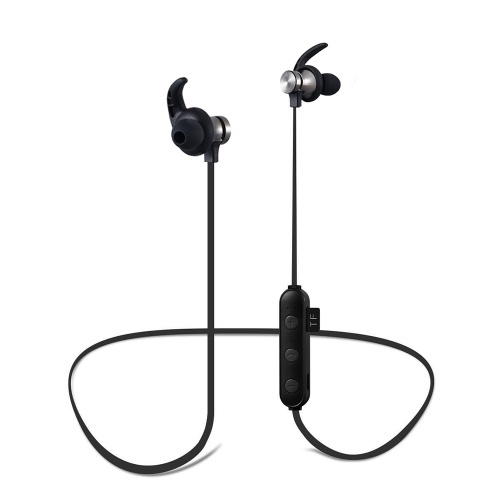 The earphones are very nice but a stronger magnet on the back would be nice. Also, I'm not really sure about battery life as it seems to be about 2-3 hours. 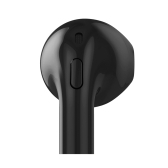 The sound quality is medium with good sound insulation for the outside. They are nice to use. They are very loud. 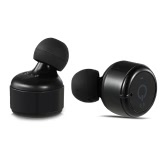 I recommand them for this price. Fantastic! I did not think that for such money I would receive such a sound. 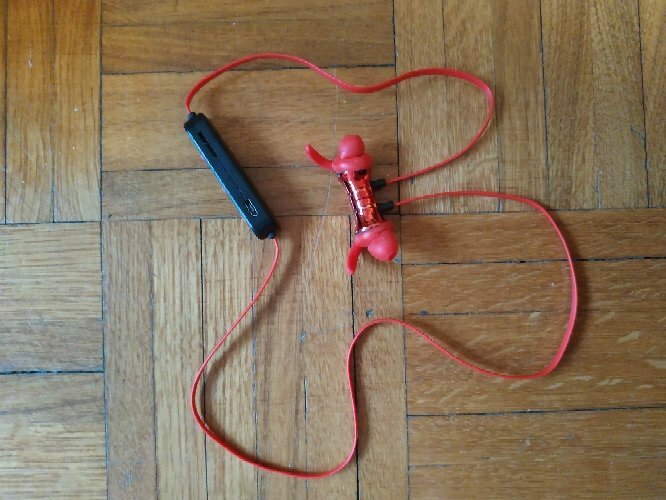 Almost like my hybrid headphones. 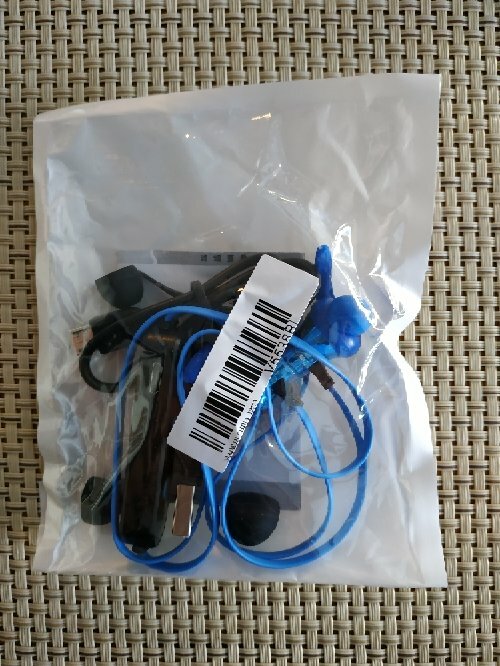 The Bluetooth headphones are very nice! 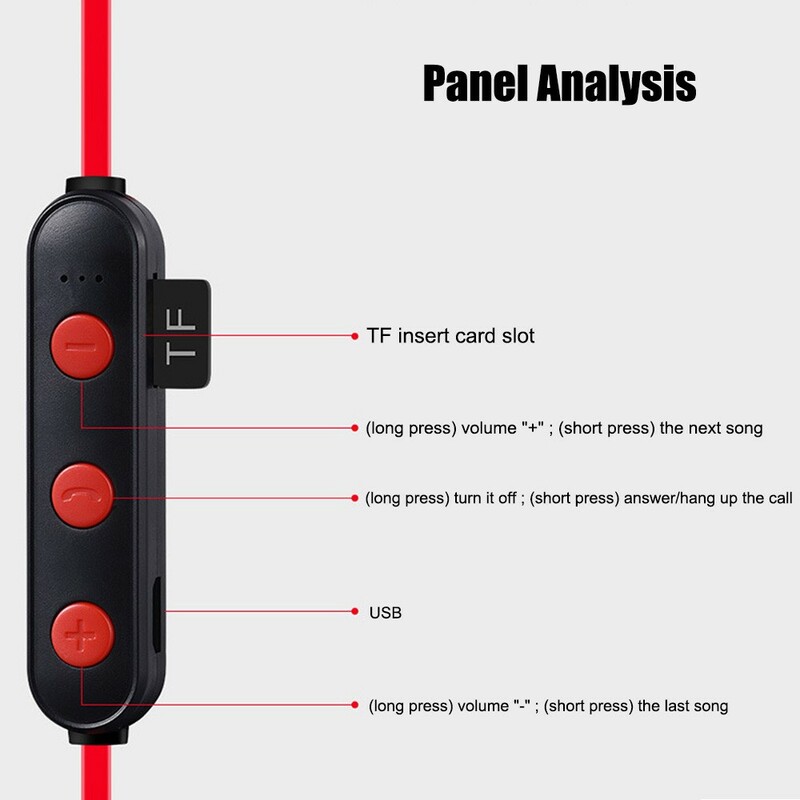 It is great that you can use them as an MP3 player by inserting an TF card. 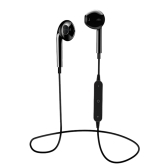 You can also make phone calls and listen to the music when you connect them with your smartphone. 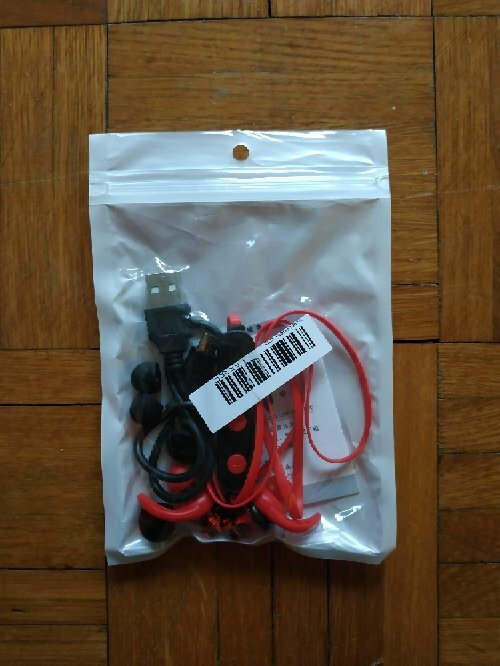 Very good product, very nice quality. 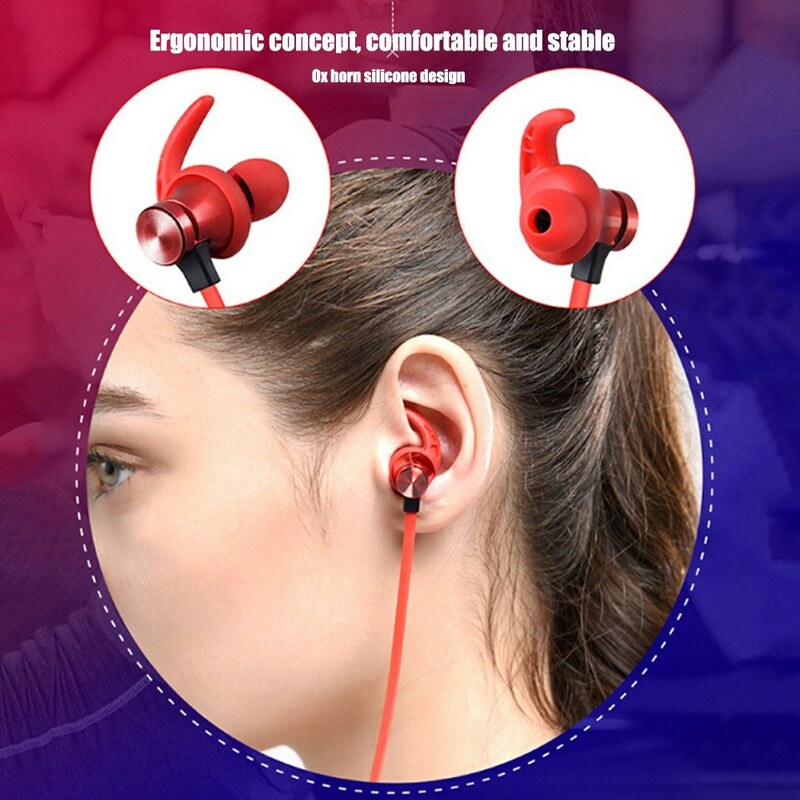 The earphones are fantastic! 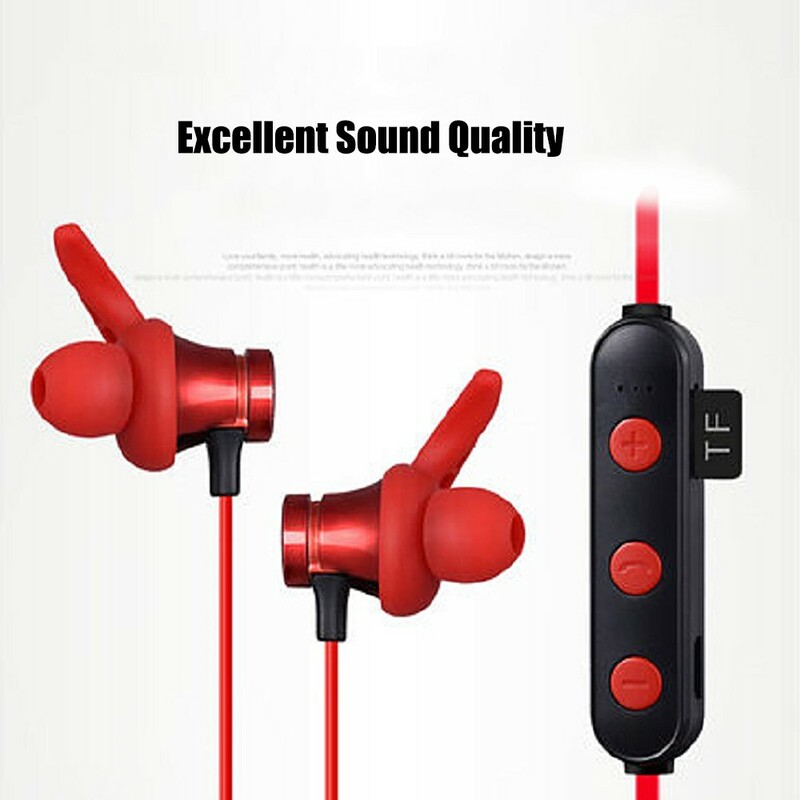 The sound quality is excellent. 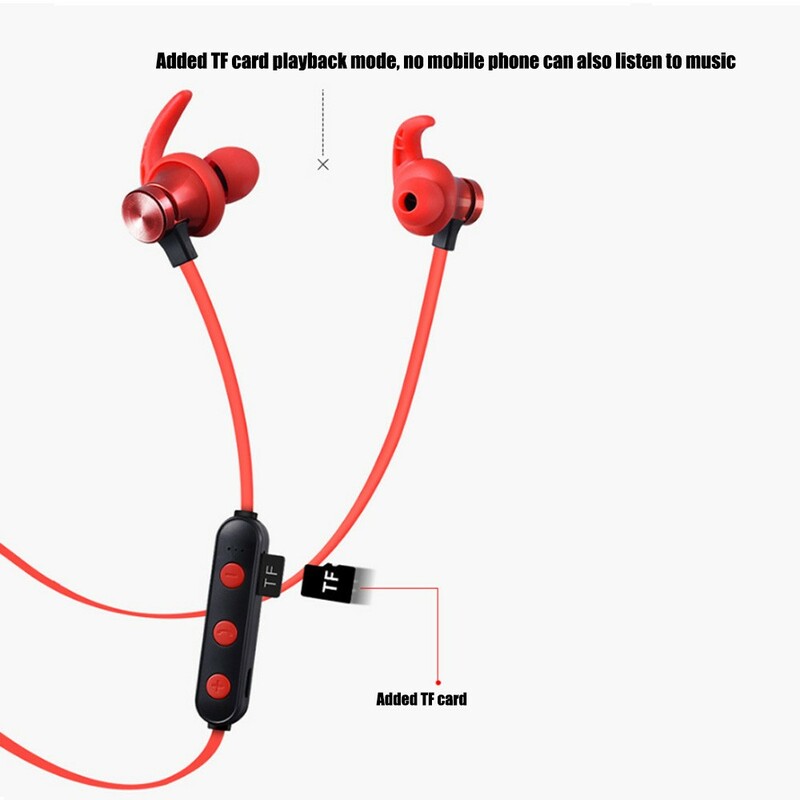 You can connect them with Bluetooth to a smartphone and then listen to the music and make phone calls or you can put a TF card and use them as an MP3 player.